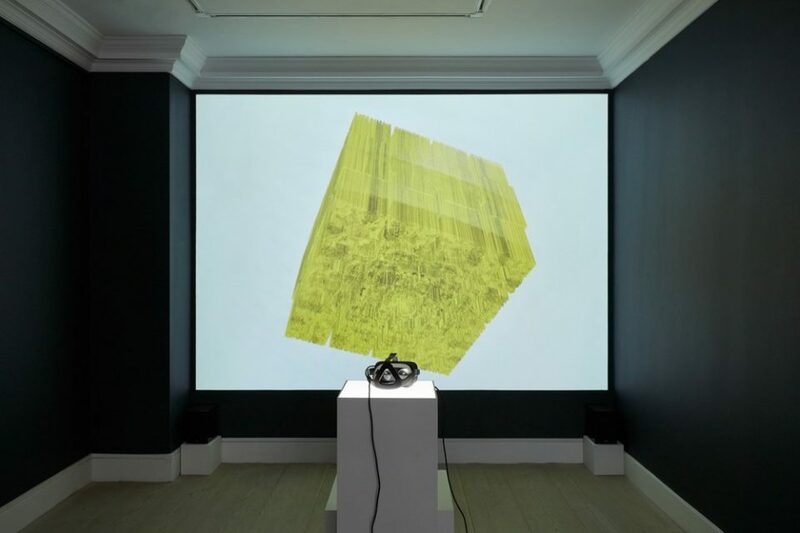 Director Joe Robson was delighted to be asked to contribute to Gazelli Art House’s series of talks that are run in connection with their annual VR exhibition Enter Through the Headset. Alongside Tom Szirtes (Founding Director, Mbryonic) and Xavi Sole (Ravensbourne University) the 3 discussed particular projects that they had been working on involving AR. Tom explained the unique collaboration Mbryonic were currently involved in with Sadler’s Wells for an interactive dance performance whilst Joe focussed on the collaboration he has initiated with A-VR and the arts. The panel was expertly chaired by Foteini Aravani (Digital Curator, Museum of London) and highlighted many interesting issues with the technology, in particular as to whether it is here to stay or not! Gazelli recorded the talk and it can be watched via the You Tube link below.